It takes a lot of people to fulfill a mission as broad as Redstone's. This installation performs weapons system research and development, places those missiles and aviation systems with the proper military troops, and supports those in our military who use the weapons systems. 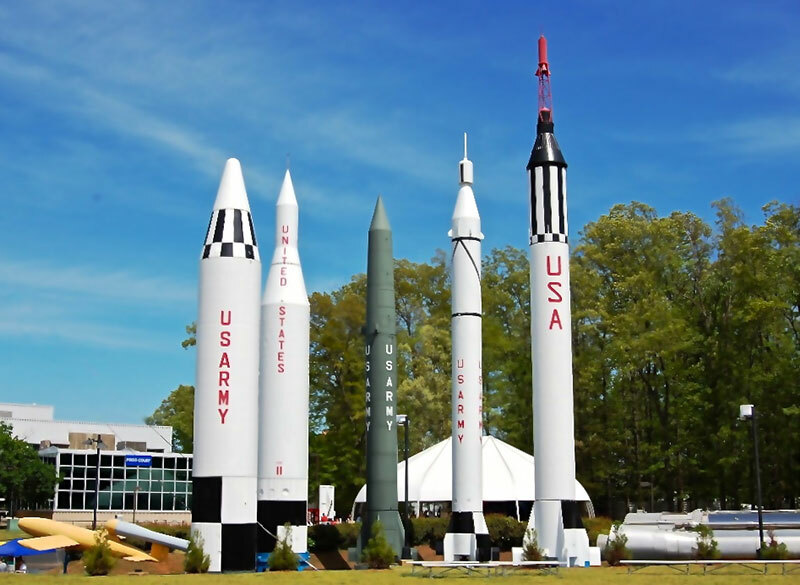 This means the various agencies located at Redstone Arsenal are constantly hiring qualified military and civilian personnel from administrative staff to rocket scientists. Since 2005, Redstone Arsenal has been the recipient of BRAC funding and personnel infusions which have allowed for expansions in many areas. This began in 2007 and will continue until 2011. 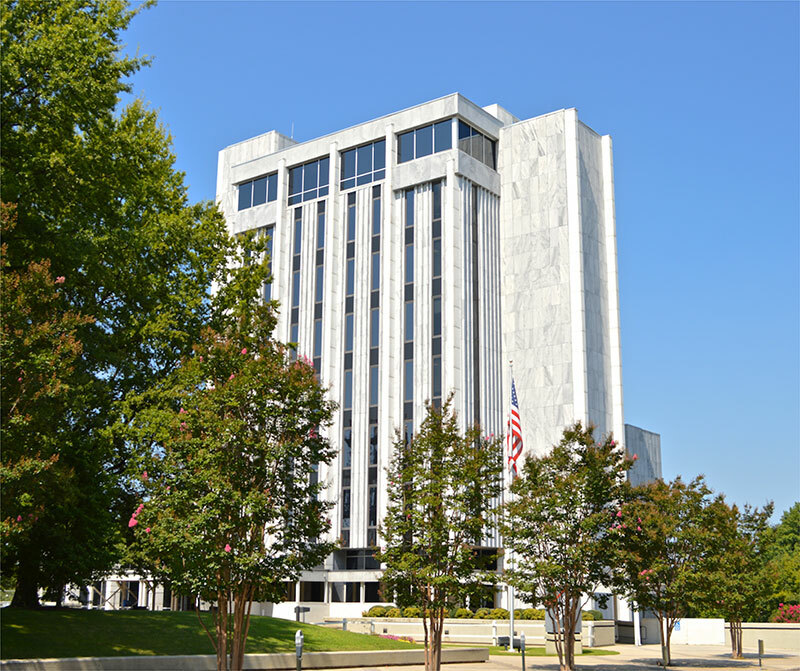 In addition to being good for the installation itself, BRAC has also benefited the surrounding community of Huntsville, Alabama. Unlike other areas of the nation, housing is still in demand and spending continues. In fact, Huntsville repeatedly has won awards for being a wonderful place to live and work. 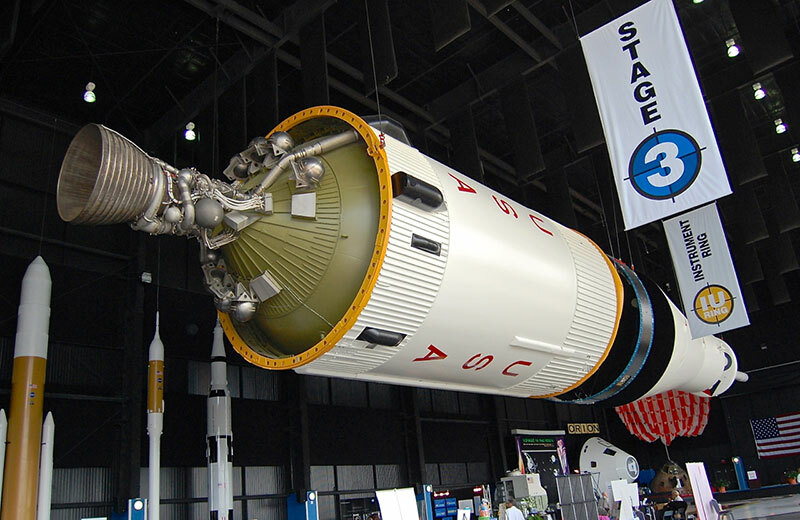 Most recently, Huntsville was named on Kiplinger's 2009 Best Cities list. According to the Kiplinger website, the list "focuses on places that have stable employment plus the talent to create new, well-paying positions. A robust job market makes these cities safe havens during the recession and will give them a head start toward growth when the recovery takes off." Life at Redstone Arsenal isn't all about work. This base also boasts a golf course, flying activity, three swimming pools, running trails, stables, picnic areas, plus hunting, fishing and camping in some of the most gorgeous scenery the country has to offer. You can also look forward to annual holiday celebrations including Oktoberfest and the Christmas Tree Lighting. Mike Manosky has been a resident of Huntsville, AL most of his life and understands the complexities of relocating from one base to another. Find out more about Mike. 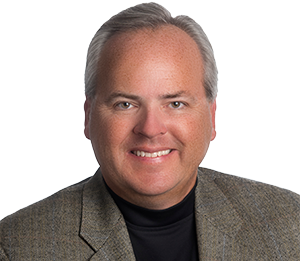 When it's time for you to make a move to Rocket City, contact Mike to discuss your housing needs and to receive a customized list of available homes in and around Redstone Arsenal.